"This is the 1st edition of the TecnoPower "Just Better" marine range of competition engines. An engine for proven winners, including the experience of 3 world championship titles inside! 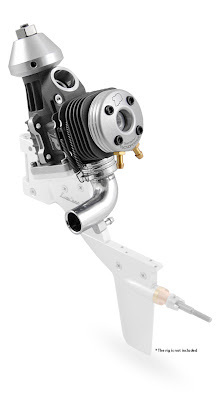 The M02 - Powerhead Engine 21US version could be considered one of the better .21 Marine engines. This TecnoPower M02-21US engine is an almost "bolt-on" version for the Lawless and K&B outboard drives already on the market. 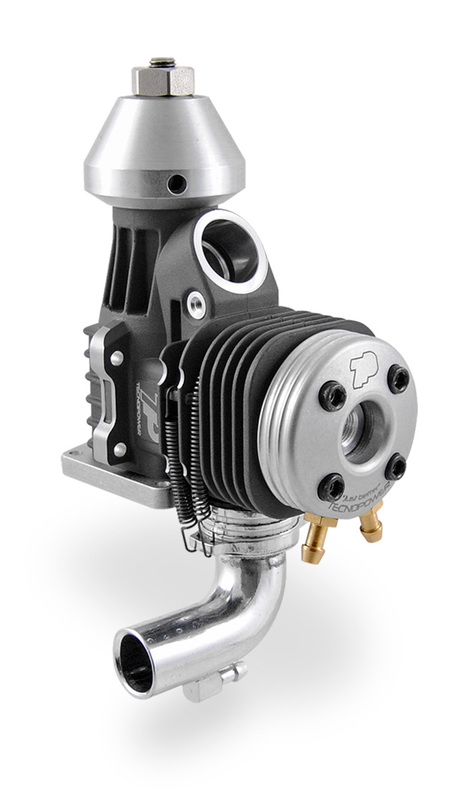 On this "M02" model we deliberately did not include our own carburetor, this to make the engine as universal as possible. 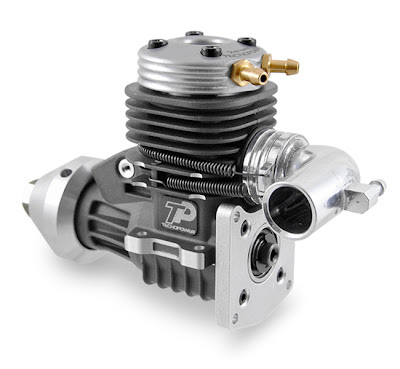 Compatible carburetors with a 15 mm neck can be used on our engine."